We have worked with more than a dozen companies in the veterinary pharmaceutical, services and products markets to conduct both qualitative and quantitative veterinary marketing research. One of the unique advantages we have in the veterinary field is VetMEDResearch, the largest double-opt-in, participant verified research panel of veterinarians and hospital staff in the U.S. With more than 4,000 panel members, we have access to well qualified and profiled veterinarians, veterinary technicians and veterinary hospital office managers to participate in research projects. 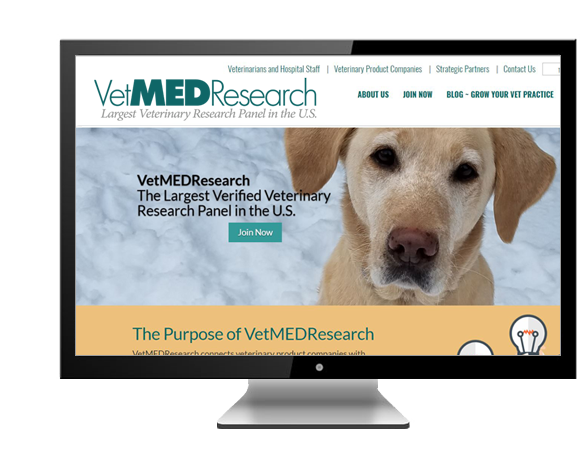 VetMEDResearch participants are recruited through multiple channels—including our participation at veterinary conferences, postal mail, telephone and targeted advertising—to ensure that we reach high-quality decision makers and influencers in the veterinary hospital. We are constantly refreshing our panel so new participants are added to the pool and non-responders are retired. We limit survey participation to no more than every three months per participant. We use technology to identify survey speeders and straight-liners. We retire participants who appear to be only motivated by the incentives we offer. We Can Provide as Much or as Little Support as You Need for Your Veterinary Marketing Research Project. Whether it is a turnkey survey you need or just research access to a targeted group of veterinarians or hospital staff, we understand what you need. 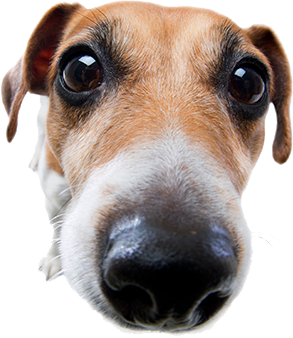 Veterinary Research Panel Member Information Allows Us to Tailor Your Sample. VetMEDResearch panel members include veterinarians, veterinary technicians, veterinary hospital office managers and other hospital staff. Panel members are located in all 50 U.S. states and in U.S. territories. We are actively recruiting participants from Canada. VetMEDResearch panel members are pre-qualified and verified. Participants are recruited from specialized sources that reach veterinarians and hospital staff. We use a double opt-in registration process. We use GeoIP technology to ensure participants are from the country and state they report to us and that email addresses belong to the person registering. Veterinarians’ license numbers are verified with state databases. We call registrants’ workplaces to verify employment and position. Panel members are prompted quarterly to update their contact, employment and credential information. The ESOMAR 28 Questions to Help Buyers of Online Samples is available on request.